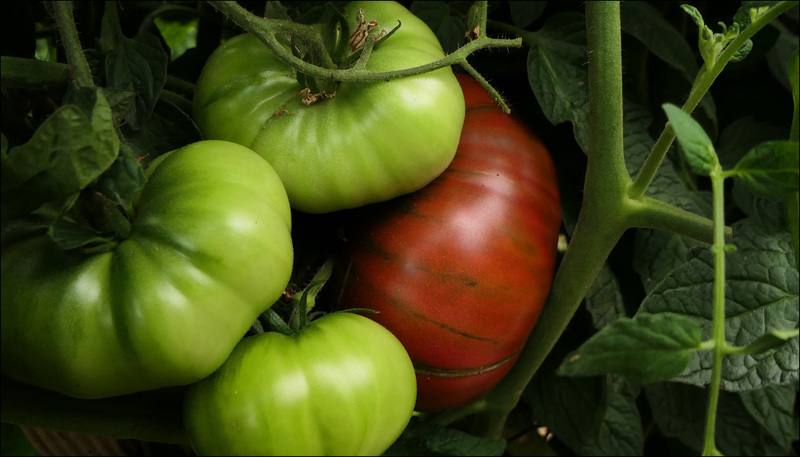 Here are my ten favorite lunchtime photos of 2017. They are not in any particular order. Have I mentioned before how much better they look on a 4K monitor? 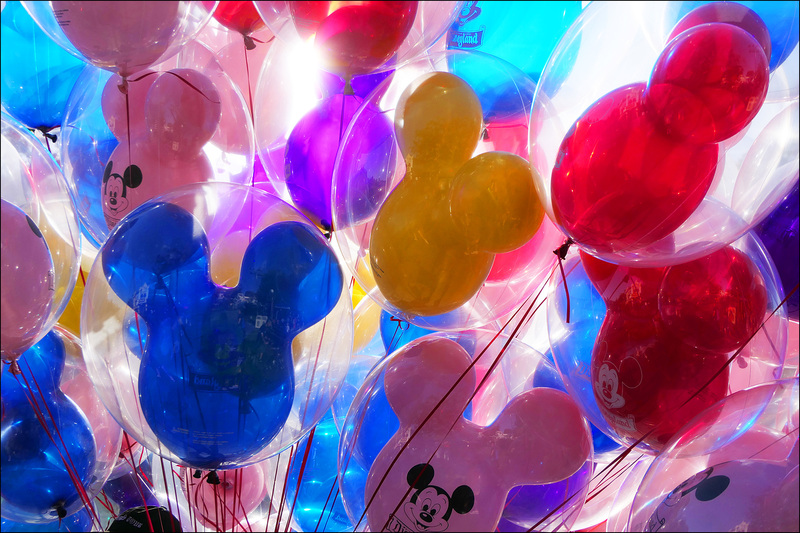 Not to mention that everything else looks better too. After using one for the past year, ordinary “his-res” monitors now seem like browsing the internet with foggy glasses on. If this is something you care about, run, don’t walk to your favorite computer dealer and get a 4K monitor. They’re less than $300 these days. #1. 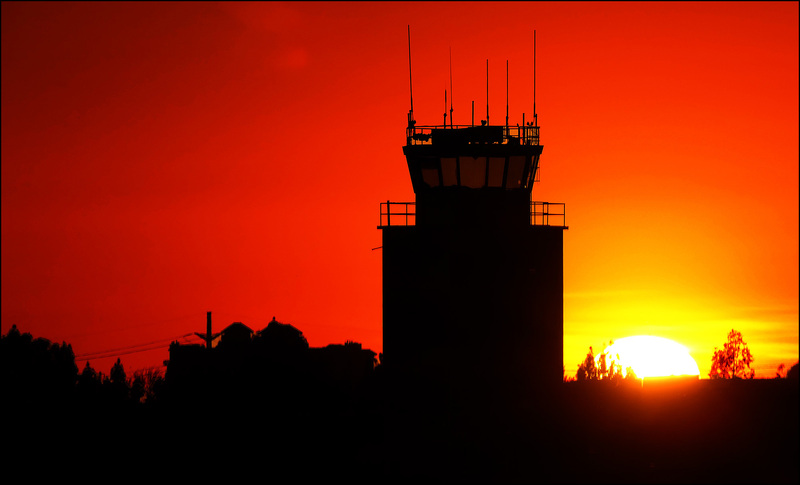 Sunset at the old Tustin Marine Corps Air Station. #2. 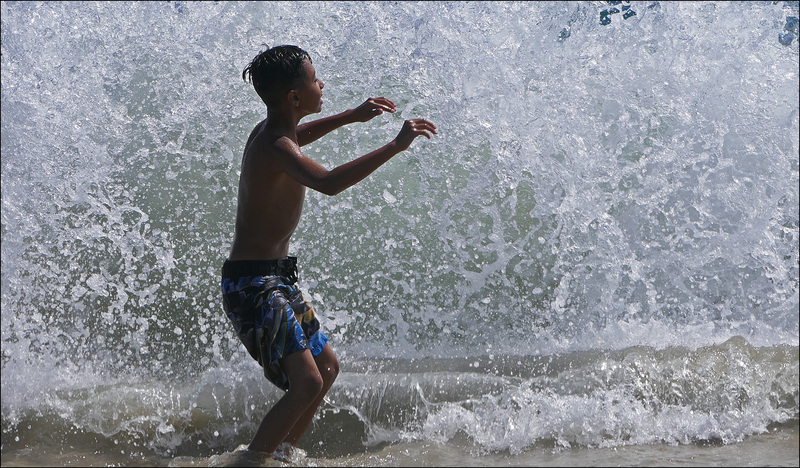 Boy at Huntington Beach. #3. 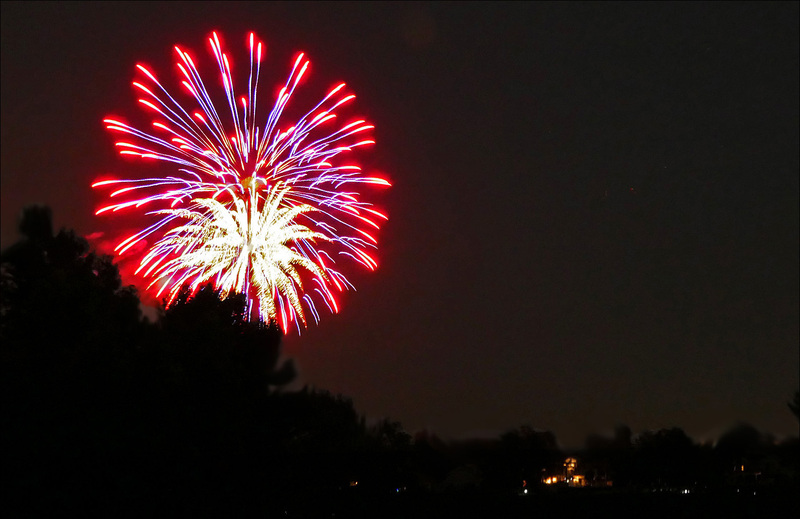 Fireworks on the 4th of July. #4. 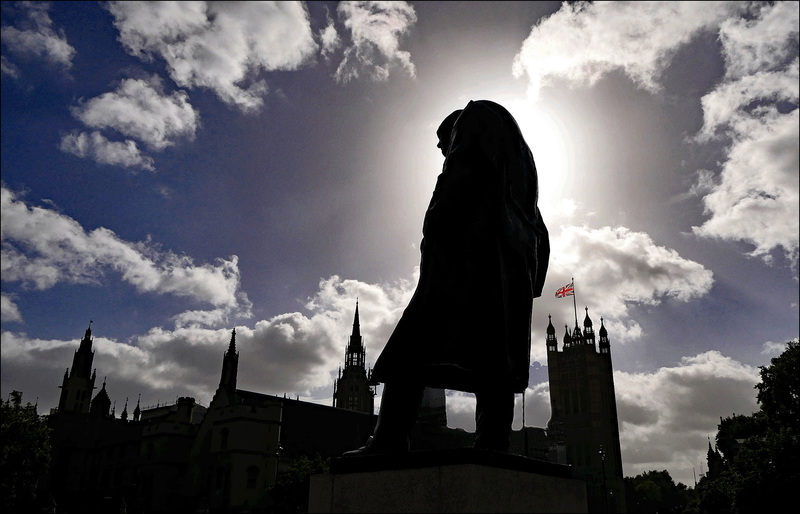 Winston Churchill and the Houses of Parliament. #6. The Santiago foothills at dawn. #7. 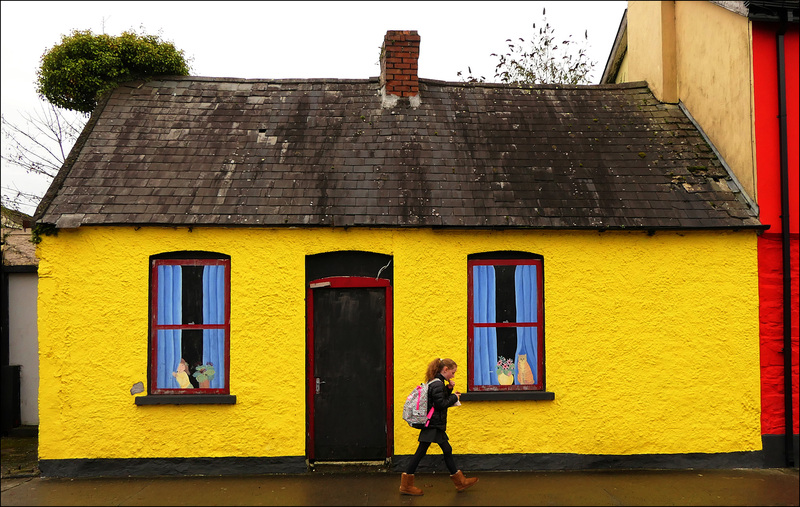 Yellow house in Ballina. #9. 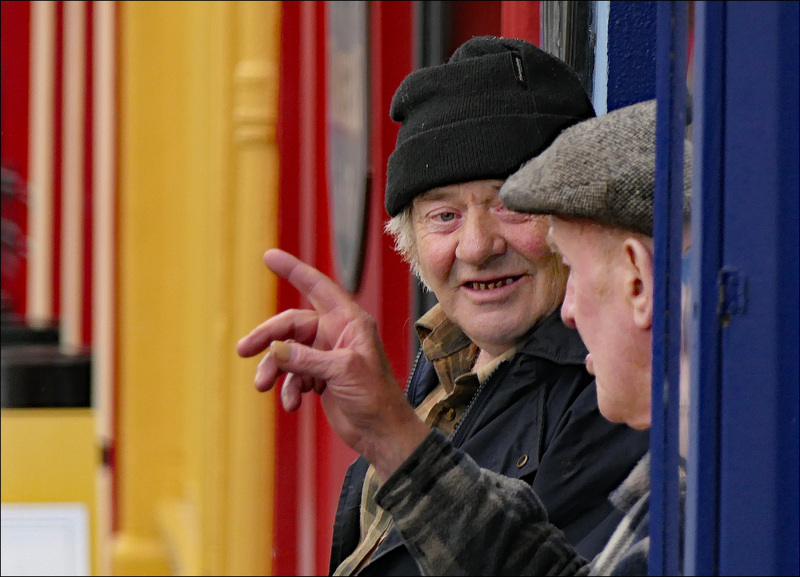 Two men in Kenmare. #10. 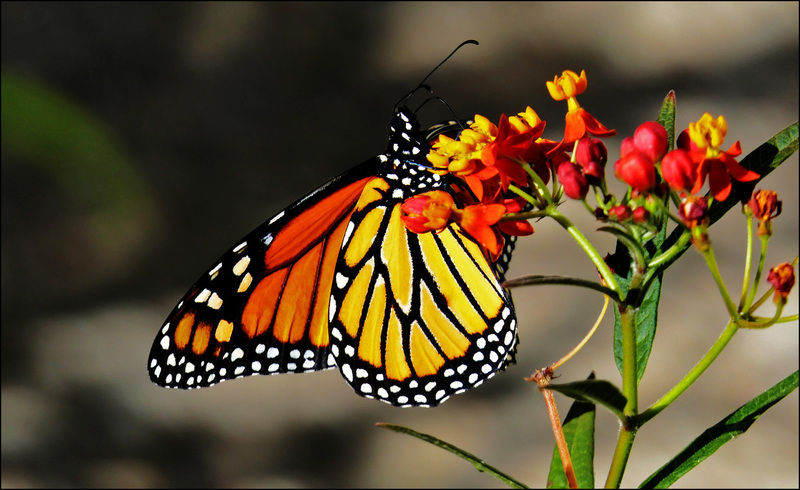 Monarch butterfly on a milkweed plant. #11. 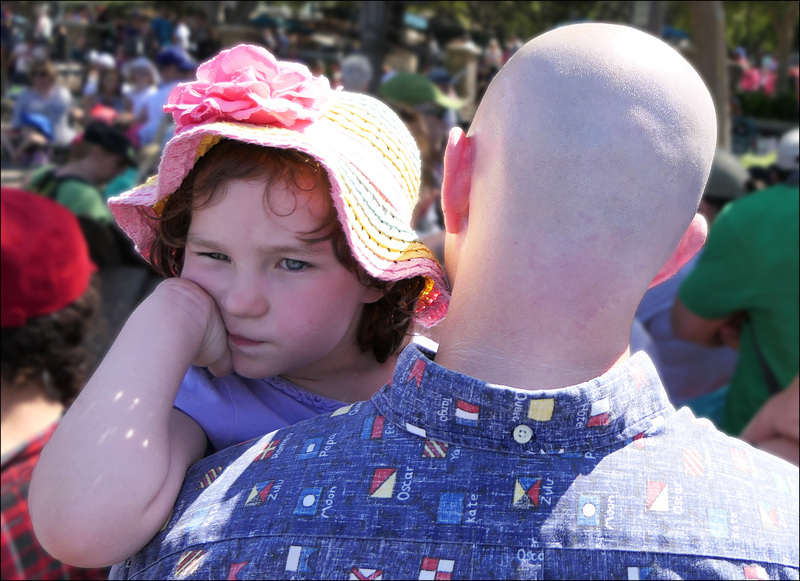 Exasperated girl at Disneyland.